Are you looking for the best way to whiten your smile before an important event? Do you need a quick way to get gleaming teeth on your wedding day? Would you like a whiter, more radiant smile on holiday? Now the revolutionary Teeth Whitening Strips are here in Marbella. Buy Oral-B 3D White Whitestrips in Marbella Spain! They are the easiest way to whiten teeth your teeth at home. Using 3D White whitening strips you can say goodbye to those stubborn stains. Your whiter radiant smile will dazzle again and again with the whitening effects lasting up to 12 months. 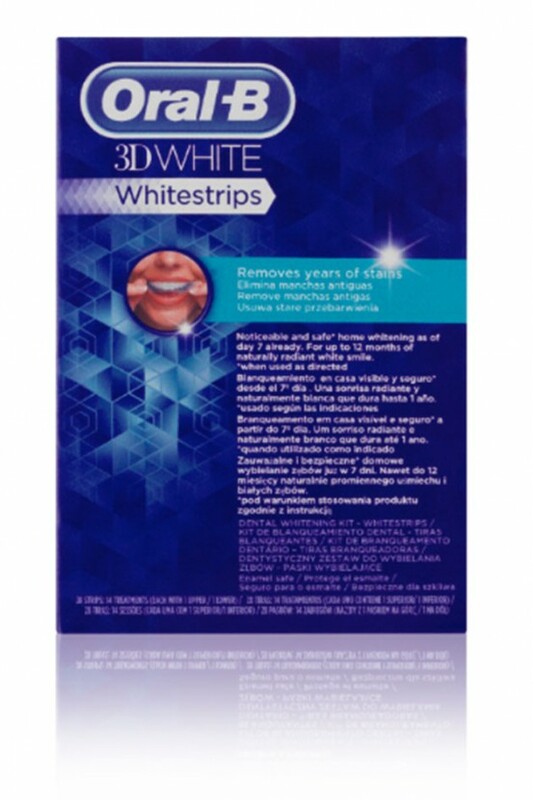 We are the exclusive supplier for Oral-B 3D White Whitestrips in the Marbella Area! These Oral B 3D White Whitestrips are available exclusively through dentists.